The TRUTH about Transitioning from Dark Hair to Light! We absolutely LOVE this incredibly true and informative piece written by a fellow stylist, Nicole Emilani, located out of sunny Florida, who posted this extremely helpful guide on the reality of transitioning from dark brown or even black hair color to blonde. We are seeing such an increase in our guests having interest in embarking on this journey and we couldn’t be more excited to help you achieve the end goal. 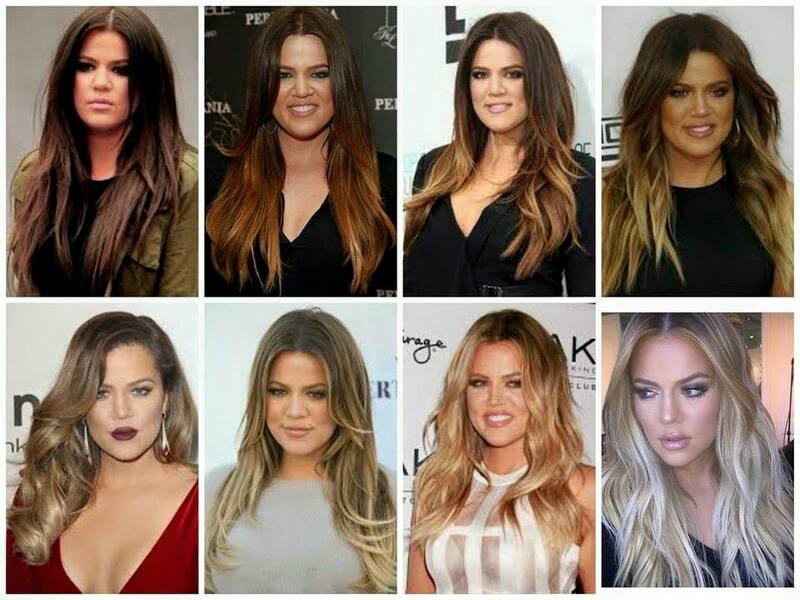 This 2-year-spanned, photographic montage of the gorgeous Khloe Kardashian and her beautiful transition from a dark, chocolate, brown to a glimmering beige/platinum blonde, really gives us an excellent picture of the different stages a client is likely to see when transitioning. She also does a great job of detailing the reasons why a slow, 1-2 year process of blonding services is the best bet for someone who wants to keep the length, and most importantly, the integrity of their hair. Ready to lighten your locks this summer? Ask your G Michael Salon stylist about starting your transition at your next appointment!